Currently I am working on a comparative study of innovation, creativity and motivational drivers in Danish textual cultural heritage, with a particular focus on N.F.S Grundtvig (1783-1872), H.C. Andersen (1805-1875) and S.A. Kierkegaard (1813-1855) (see, A Curious Case of Entropic Decay). 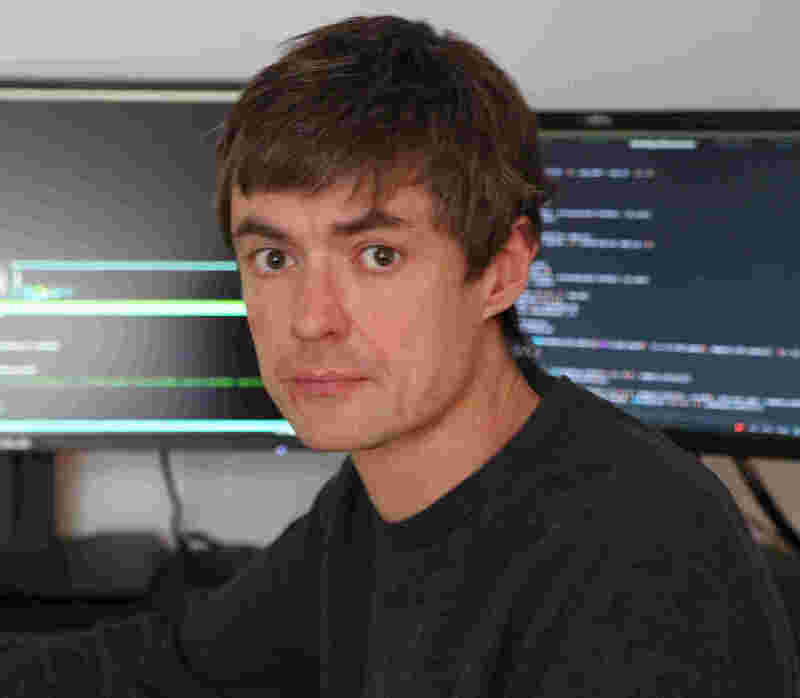 With my Dutch colleague Melvin Wevers, I work on a large-scale automated text analysis project about disruptions and persistence in Dutch newspapers topicality space. The project is a continuation of our previous project with Jianbo Gao Tracking the Consumption Junction:Temporal Dependencies in Dutch Newspaper Articles and Advertisements (still in review!). Jianbo Gao, Mads Rosendahl Thomsen and me have recently started a project on the fractal properties of narratives, which has led us to propose a set of theoretical propositions on the necessary properties of optimal narrative structure (Dynamic evolution of sentiments in Never Let Me Go: Insights from multifractal theory and its implications for literary analysis, currently in review). 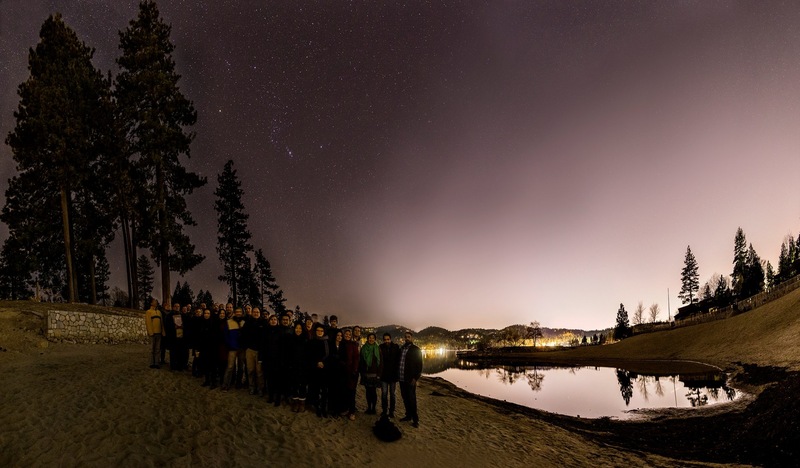 Join our tutorial Mixed Arts with CodeRefinery & Software Carpentry on programming with Python, automated version control and social coding at Digital Humanities in the Nordic countries 4th conference. The tutorial will take place at University of Copenhagen’s South Campus on March 5, 2019. As of February 1, 2019, Aarhus University has established Centre for Humanities Computing Aarhus (CHCAA). The centre forms the spearhead of computational literacy for researchers in the Humanities. We adopt, research and develop tomorrow’s data-driven humanities methodologies, tools, and synergies. Our aim is to empower researchers with relevant, efficient, and usable resources and mindsets. We acquire, research, and develop state-of-the-art technologies, methodologies, and best practices for research on digital data in the Humanities. The CHCAA maintains a working pipeline to produce the best learning material for you to acquire relevant cutting edge technologies in a humane format. Calculus of Culture is a interdisciplinary research network (members from humanities, CS and mathematics) that has been meeting twice during 2017 (Guangxi University/China & Aarhus University/Denmark) in order to develop methods and tools for data-driven research of culture. We just finished our meeting at Aarhus University (core participants in picture). November 13-14, 2017 I participated in a hackfest event working on Scandinavian literature at UCLA (!!!) funded by the Mellon Foundation. 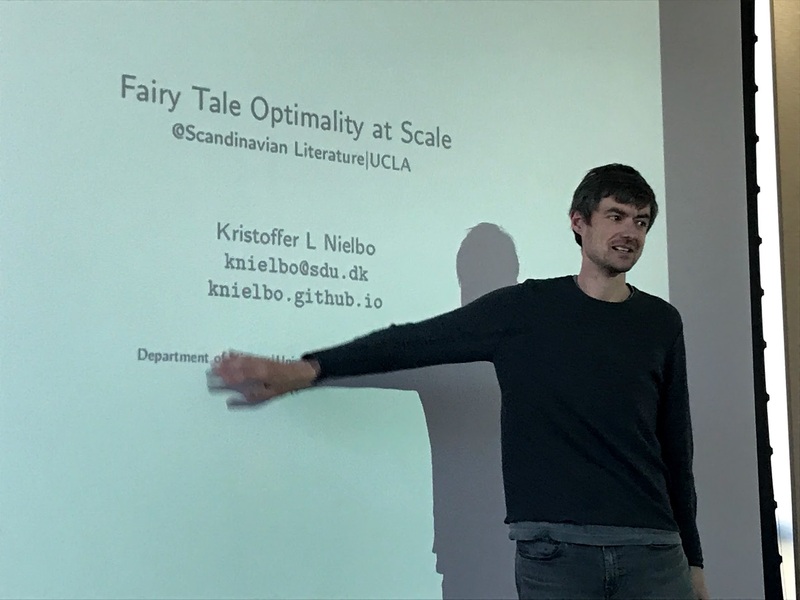 After a sleepless night, we presented a study of optimality criteria for fairy tales (and other fiction) tested on 8000+ Danish documents. H.C Andersen turns out to be the paradigm of literary optimality.